Shopping for your significant other can sometimes leave you feeling like you don’t really know the person at all or that you’d much rather be at home watching your favorite TV show. This holiday season don’t let the spirit of gift giving suddenly turn into a burden. If your significant other wants to look and feel younger but they just haven’t taken the plunge, consider giving them the gift of fillers. Facial fillers are products that contain ingredients like collagen, hyaluronic acid and calcium hydroxyl apatite. Typically injected into your skin by using a fine needle, these fillers work to target fine lines and wrinkles, smoothing out your skin and giving you a more youthful looking appearance. There are tons of facial fillers available on the market that are designed to treat a variety of problem areas including the forehead, around the eyes, around the mouth, the lips, and even around the cheekbones. Depending on the problem area that your significant other has, they can sit down with the doctor during their consultation and decide what areas they would like to target. The great thing about gifting your significant other facial fillers for Christmas is the fact that they aren’t permanent. In fact, facial fillers typically last anywhere from 3-12 months, which means that if for some reason your significant other wasn’t happy with the results, they don’t have to keep them for very long. Are there adverse side effects? The worst thing you can picture when gifting your loved one facial fillers is them returning from the doctor’s office with a severe allergic reaction. 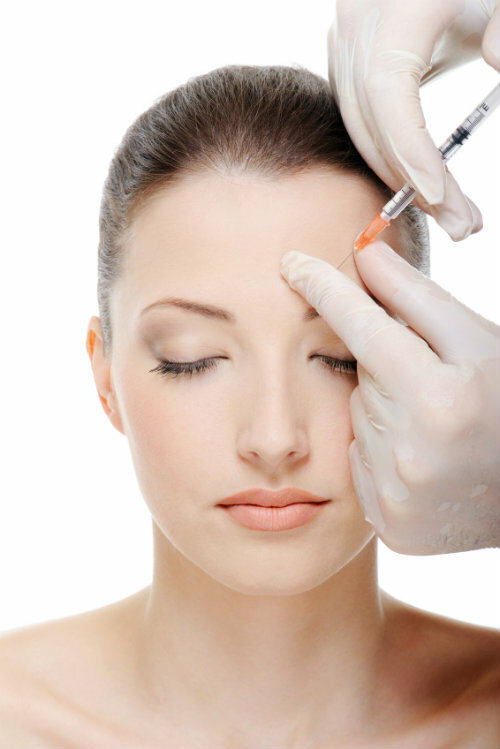 However, the facial fillers that we use are FDA approved and shouldn’t cause any adverse reactions. However, if your loved one experiences an increasing amount of swelling or itching, have them call our office right away. Gift the gift of a more youthful glow and appearance this holiday season with facial fillers. To learn more about facial fillers or to schedule an appointment, contact our office today!